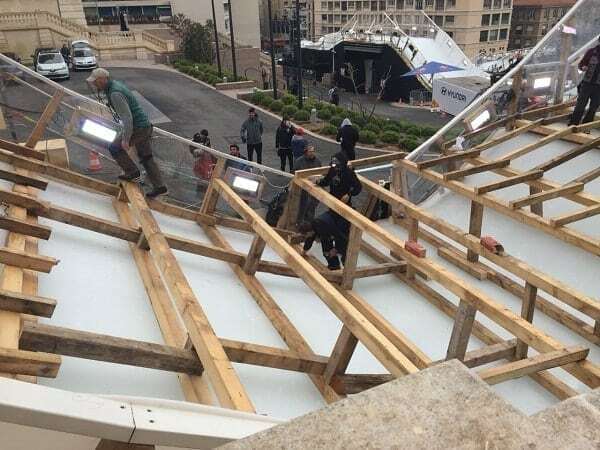 During the Red Bull Crashed Ice race in Marseille, France, Glice® was contacted to provide 150 square meters of high quality synthetic ice paneling to connect a late addition to the course. 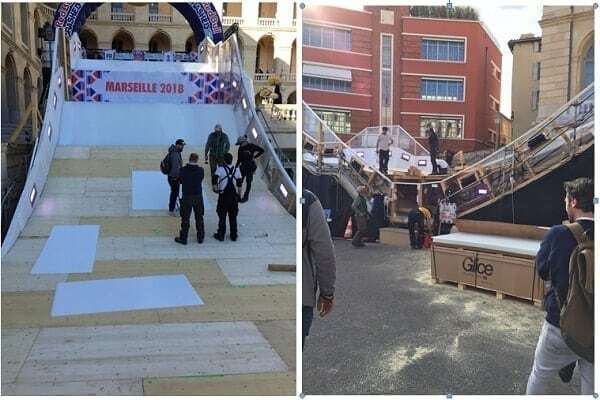 Glice® delivered the synthetic ice panels within 12 hours to the event location and is enormously proud to have been part of the Red Bull Crashed Ice Marseille 2018. 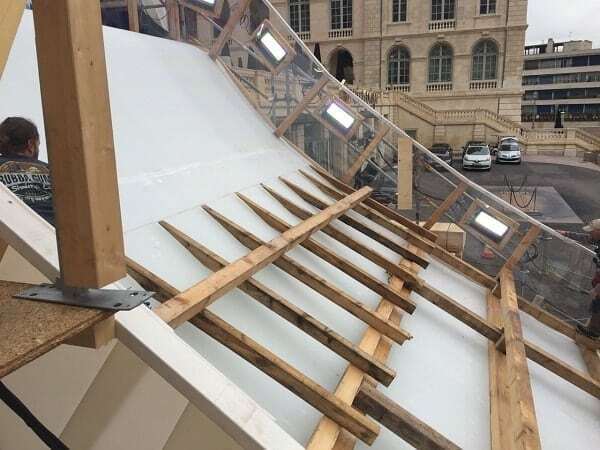 Proof positive that the Glice® synthetic ice panels worked well was the fact that no difference in glide was felt by the racers going from real ice to Glice® and back real ice. The racing was incredibly exciting and more importantly the athletes were able to compete at the highest level, earning valuable points as part of the Ice Cross Downhill World Championship Series. Cameron Naasz of the USA won the event for the men, Jacqueline Legere of Canada won for the Women and Mirko Lahti from Finland secured his 2nd Junior World Championship title with one event left in the series. We wish all the athletes further success and hope that Glice® can be part of the Ice Cross Downhill World Championship series and in particular the major Red Bull Crashed Ice events in future.